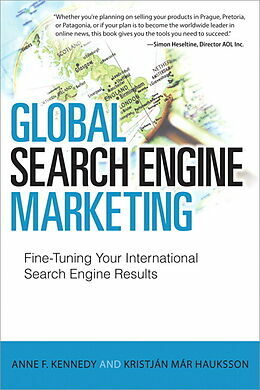 Anne F. Kennedy, founder and managing partner of Beyond Ink, provides search engine marketing to companies worldwide. 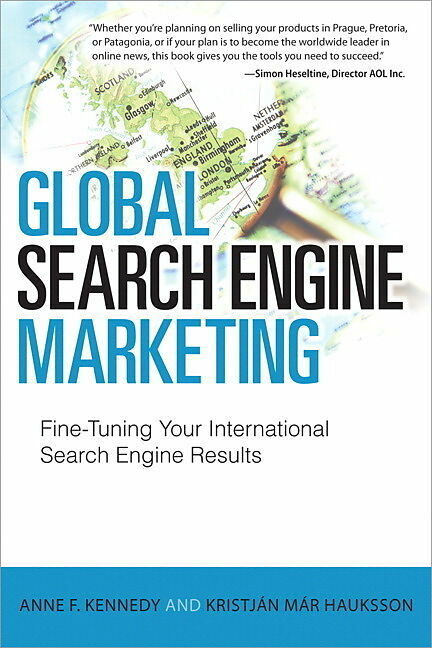 After providing search engine consulting to hundreds of companies-including Hearst Newspapers, Philips Lifeline, and Dunkin Donuts-and launching dotcoms Zillow and Avvo online, she formed an international online marketing consortium with Nordic eMarketing in Reykjavik, London, Stockholm, Rome and Beijing. Anne was a founding member of the board of directors for Helium.com, acquired by publishing giant R.R. Donnelly in 2011. Kristján Már Hauksson has developed search marketing solutions since 1999. Hauksson's company, Nordic eMarketing, specializes in multilingual online communications, organic SEO, and search marketing in verticals such as tourism, finance, government, and pharmaceuticals. Hauksson founded Iceland's SEO/SEM forum and organizes the annual Reykjavik Internet Marketing Conference. He is also a SEMPO board member.  KRISTJℑN MℑR HAUKSSON has developed search marketing solutions since 1999. Hauksson’s company, Nordic eMarketing, specializes in multilingual online communications, organic SEO, and search marketing in verticals such as tourism, finance, government, and pharmaceuticals. Kristján founded Iceland’s SEO/SEM forum, is on the board of SEMPO, and organizes the annual Reykjavik Internet Marketing Conference.